These Images are from the Wedding Celebration of Franklyn Philip & Melissa Volner on October 1, 2016 at the LeMeridien Chicago Oak Brook in Oak Brook, IL. All Images © 2016 Collin Pierson, Collin Pierson Photography. 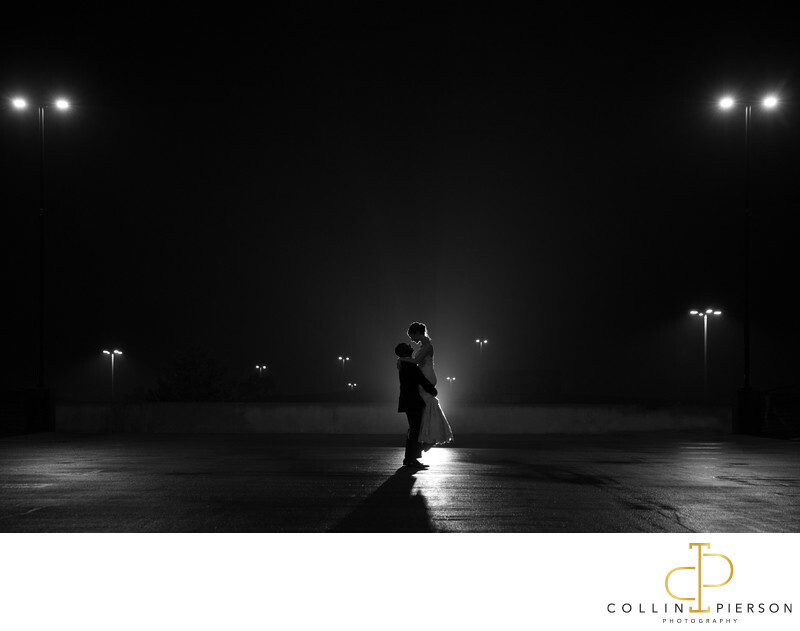 www.CollinPierson.com. Keywords: Chicago Engagement Session (609), Chicago Photographer (570), Chicago Wedding Photographer (759), Chicago Wedding Photography (651), Collin Pierson Photography (774), Destination Wedding (57), Destination Wedding Chicago (651), Destination Wedding Photographer (771), LeMeridien Wedding (6), Oak Brook Wedding (6), Wedding (12), Wedding Celebration (639).